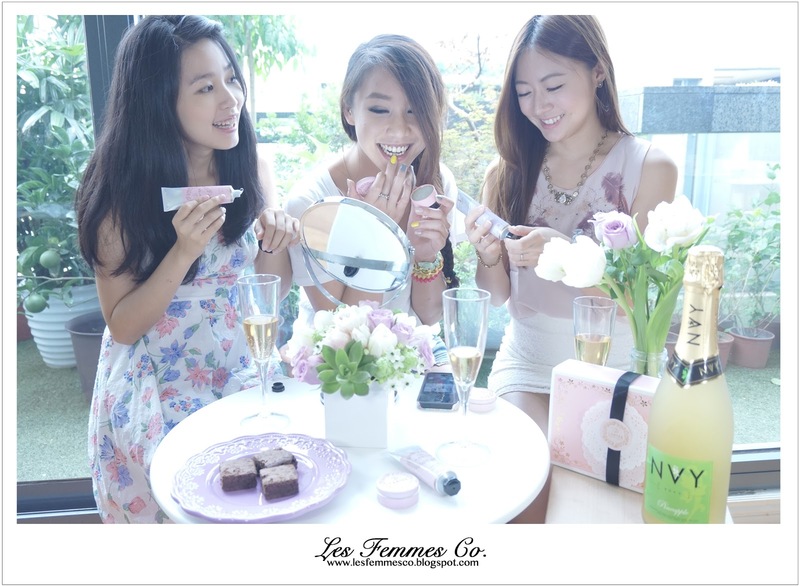 A b o u t U s ∵ 關於我們 - Les Femmes Co.
more about Les Femmes Co.
founded by three Taiwan-based ladies, Vanessa, Jill & Ching. the three best friends set out to universities in different cities. came across people of all kinds. and also a dream to start a small female business together. and hopefully one day to the world. to social and charity events, leisure, family and relationships. Please contact us if you’d like to work with us.